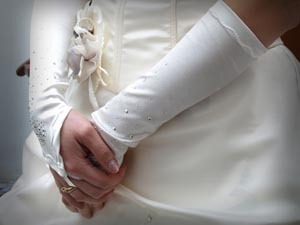 International photographer, Ken "Max" Parks, offers his high quality photographic services through WeddingsThruTheLens.com. Please refer to website or call 678-499-5525 for more information. Dates are filling fast. I am a photographer in the northeast Georgia area. I have been doing photography for over 10 years. Please let me help you capture your special day. 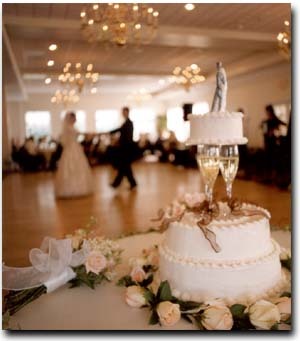 Your wedding day is one of the happiest and most important days of your life. 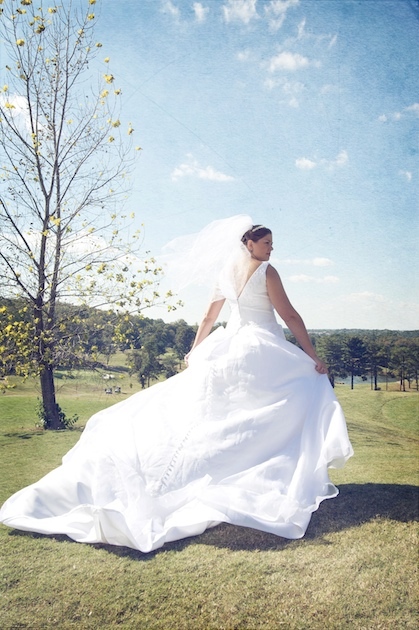 But for most brides it goes by so fast that it is mostly a blur. When the dust settles and the honeymoon is over, your photographs will be the best reminder of that blissful, whirlwind of a day. I will capture every wonderful moment from beginning to end. Please visit my website to view my galleries and read my testimonials. I truly enjoy what I do - and have a 100% satisfaction rate among all of my clients. 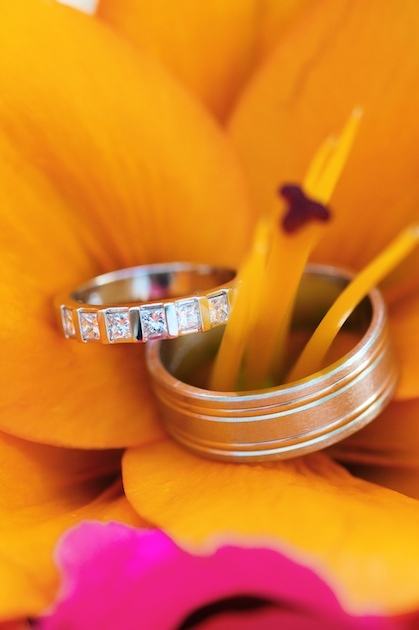 Everything will start on that special day, on the day you will look to your loved one and say "I do". 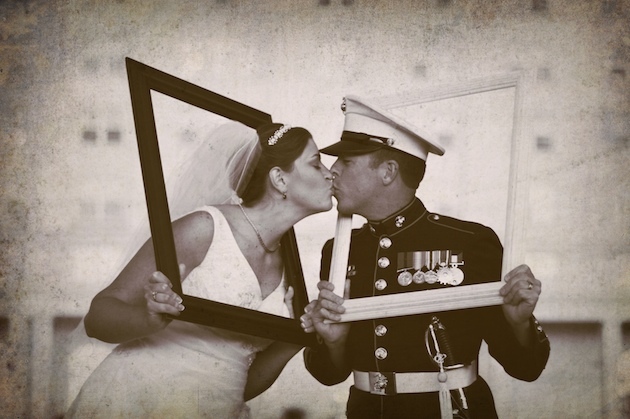 Picture You Studios will make sure to keep the memories of the beginning of your story alive forever. 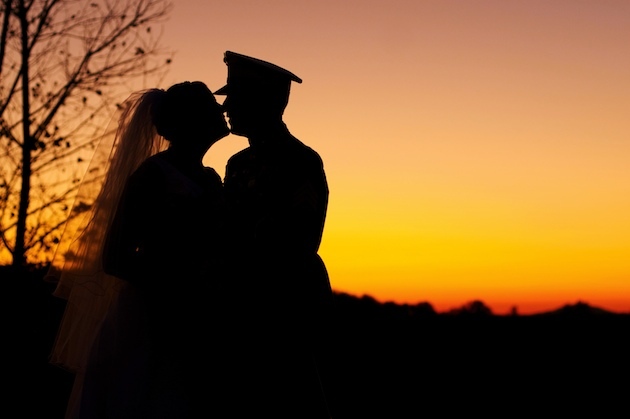 All of our wedding packages include CDs with high resolution photographs, 100% post editing of all your best shots, and a private online album. All of these features for both the Wedding and Engagement Session. Picture You Studios is a partnership of two Photographers. We work as a team (whenever we are booked for the same event) or we can also photograph events individually. 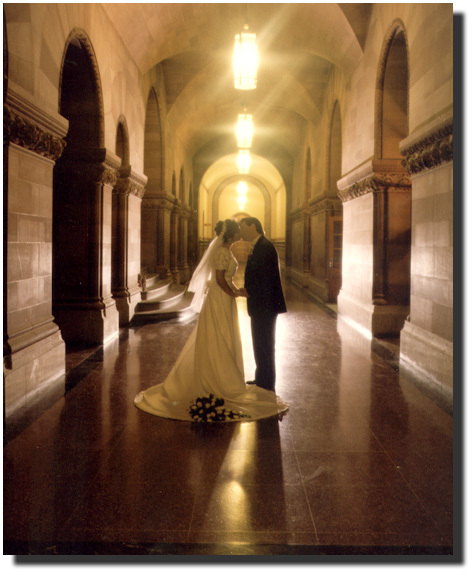 Pkgs @ $799.00 capture your day without breaking the bank...Your memories will last a lifetime. From the engagement session until you drive off as husband and wife... we are there, as not just your photographers, but your friends. 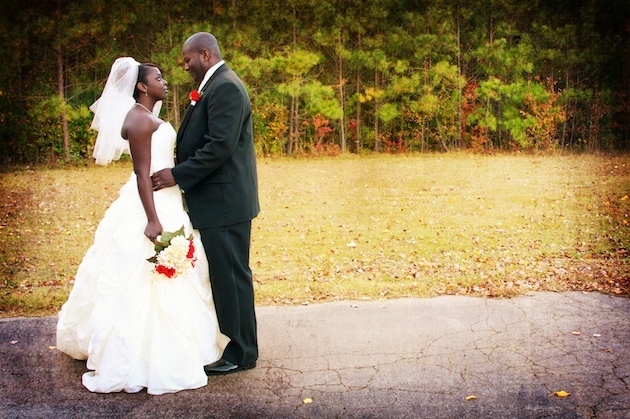 Chi Photography of Atlanta offers various packages for your wedding. I love the raw emotion of photojournalism and the clean look of editorial details. I incorporate modern trends as well as time tested standards that are always fashionable and classic. I believe in romantic lighting, incredible backgrounds and choosing locations very carefully with my clients to convey an overall mood and theme for your portraits. 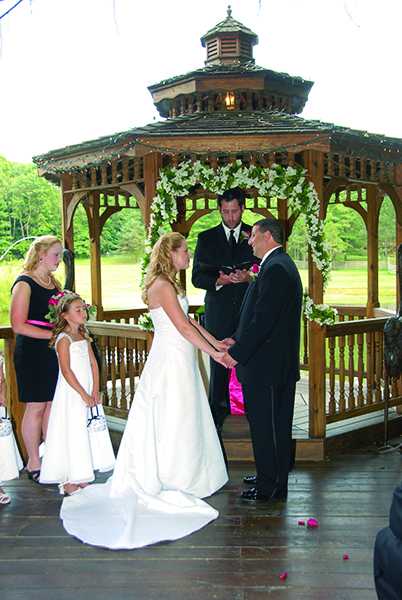 WEDDINGS: With packages starting at $500, you can pay by the hour and buy the photos you want or request a package deal. 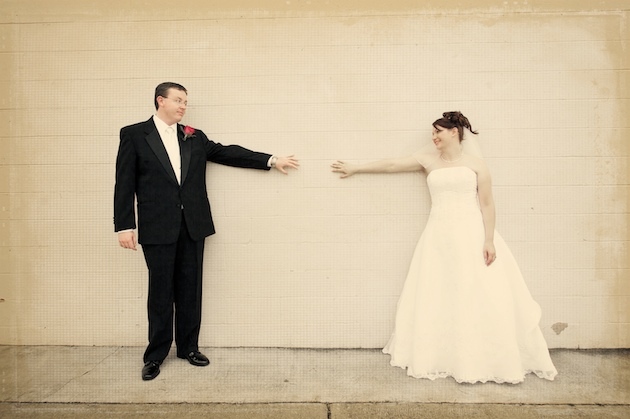 All wedding sessions include password protected online viewing for your friends and family. Please email Chi for the lastest package options. We are a professionally owned and operated business, and our goal is to make you feel like part of the family. 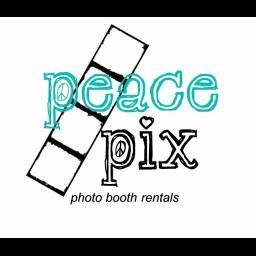 We have packages starting at $849.00, that means we offer proffessional photography for all budgets. 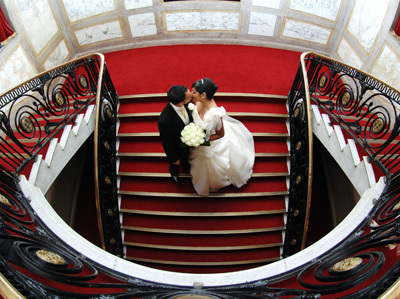 We provide photography for weddings and events. 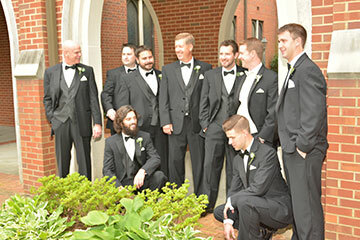 My wedding day approach is to bring a calm, relaxed vibe with an emphasis on having fun. My style is a blend of photojournalism and modern portraiture. I use a combination of natural and artificial lighting so all the images are properly exposed. My editing style is clean, colorful, and contemporary. 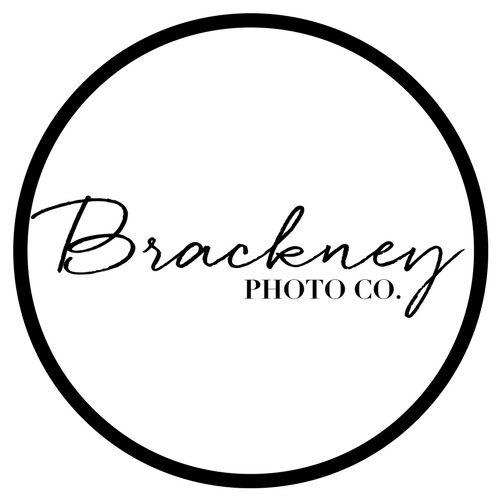 Brackney Photo Co. was formed in 2016. 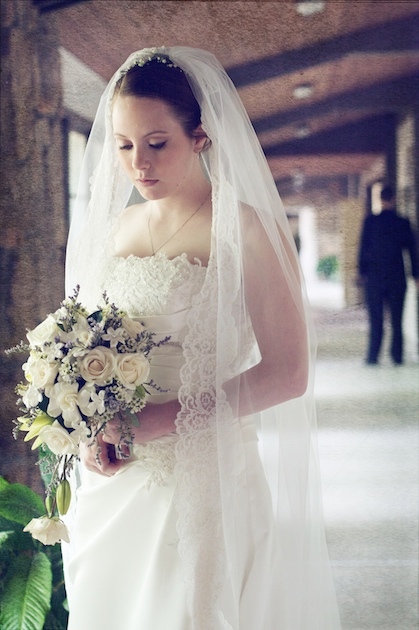 I have over 50 weddings under my belt and have trained and worked with some of the best photographers in the industry. 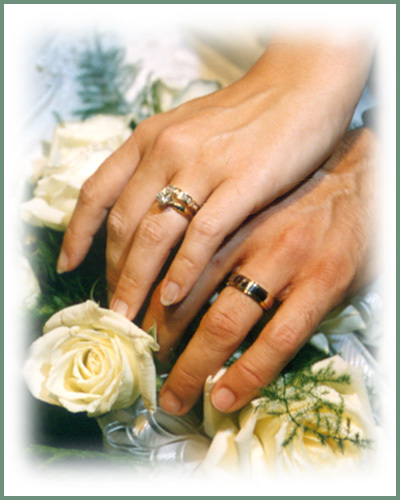 I\'d love to meet with you to discuss all things wedding details and see if we are a good fit. Mine-Eye Photography will capture your fur babies timeless and memorable snapshots which gives your pet the opportunity to share his/her own story, express his/her personality and allows his/her unique spirit to "shine" through as you and others truly know them. We will photograph your pet's special events and holiday photos. We can shoot your pet's photo session at your home or other venues. Curretnly we are based in Fayette County, GA but are servicing Fayetteville, Brooks, Peachtree City, Newnan and Griffin. We will travel further if you just ask !